The Creative Writer, Level Three builds on the foundation laid in earlier volumes. Learn to use the fiction toolbox of plot, character, setting, point of view, and dialogue with even more assurance and skill; study the advanced application of meter, rhyme, line breaks, subject, and word choice in poetry. 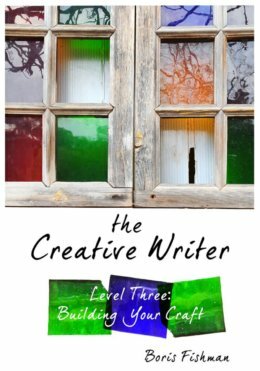 Each volume contains directions and instructions for the developing writer, as well as detailed guidance for the mentor or teacher. Exercises scaffold on each other, building towards the completion of full creative pieces in both fiction and poetry.